Catch spring fever these October school holidays at Darling Quarter’s Village Green North! 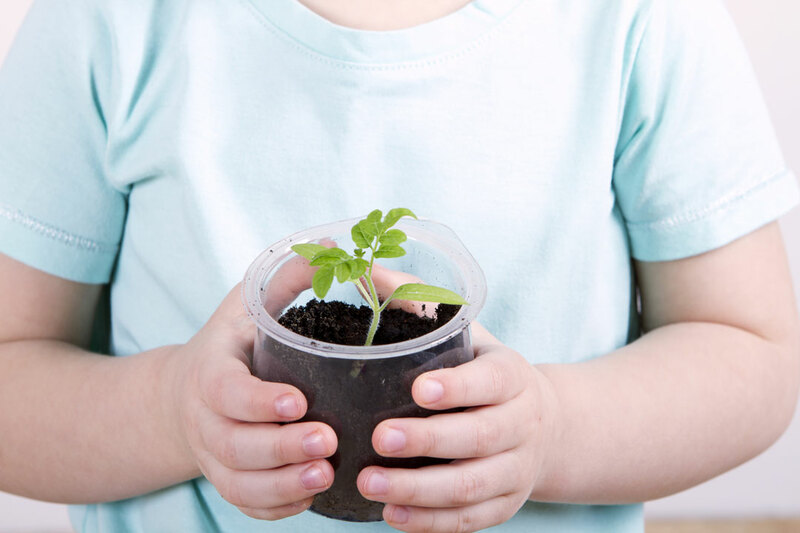 PLANTING FOR THE PLANET gives kids the opportunity to combine art, craft and environmentalism, with free gardening workshops. They’ll spend happy hours in the sunshine making a positive impact on the earth by decorating pots and planting them with beautiful flowers to take home. Hurry! Numbers are strictly limited. 8 October to Friday, 12 October.